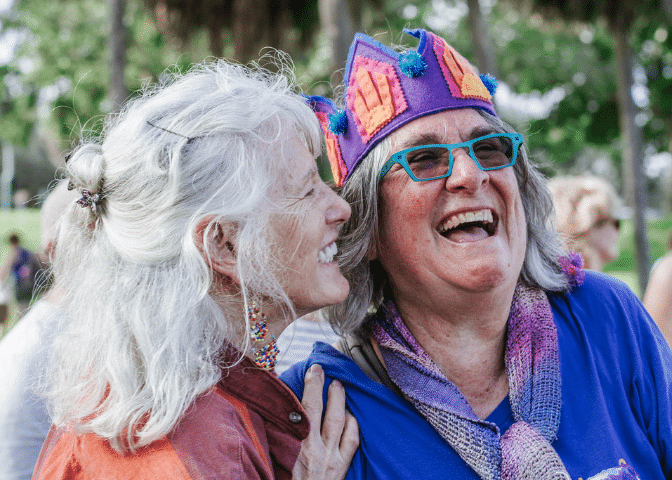 25 years ago, in a small classroom with 8 children, Susan Caruso pioneered an early childhood program steeped in play, nature and the arts. 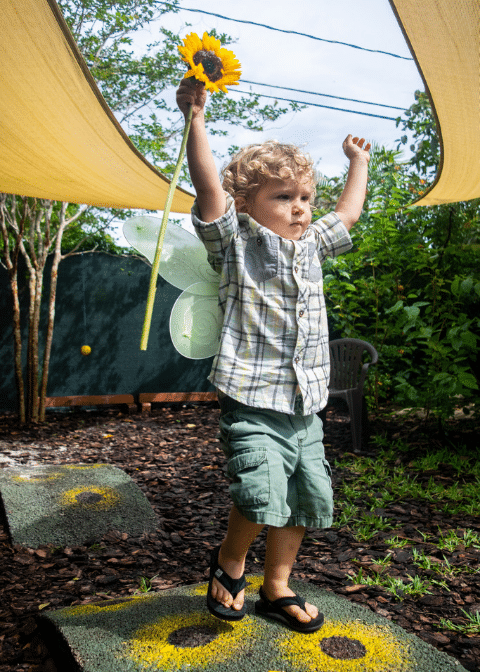 She instinctively knew what research has supported – Play is a legitimate right of childhood, a crucial building block of children’s physical, intellectual and social development. 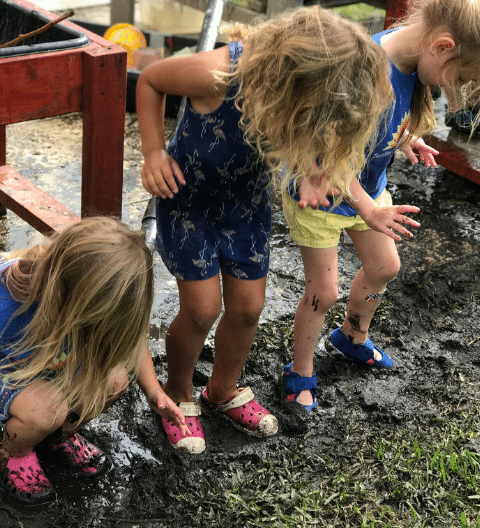 In 2015, we purchased our current home in Delray Beach, with indoor and outdoor classrooms, a team of skilled, playful teachers, and a lush nature playscape, allowing us to serve more families, as well as providing a launching pad for advocacy and community initiatives. 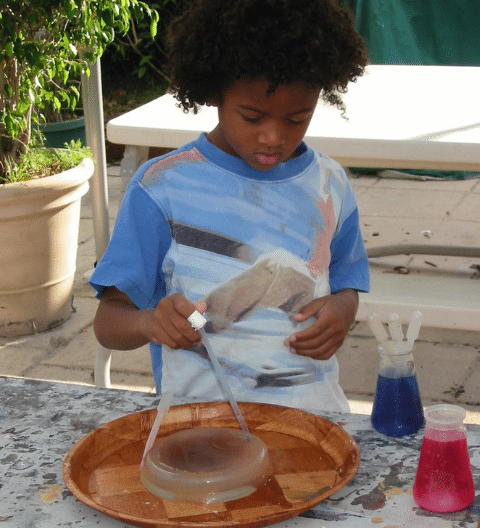 1993 – First Seedlings class centered around child-led play, process-oriented art, nature, music, parent support and embracing the whole child. 2003 – Designated scholarship fund started to help low income families. 2008 – Launch of Sunflower Roots & Shoots club, a youth-led community action and learning program of the Jane Goodall Institute. 2012 – Sunflower’s We Love Shakespeare! troupe performs its 10th full length play, Twelfth Night. 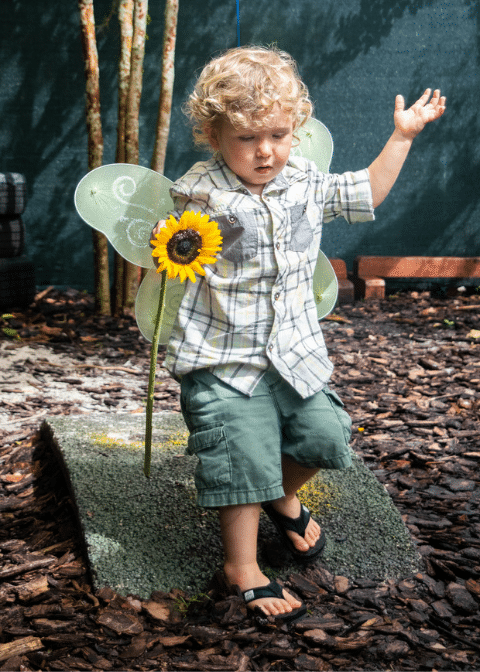 2015 – Sunflower officially opens for classes in Delray Beach. 2018 – Susan Caruso presents two sessions at the U.S. 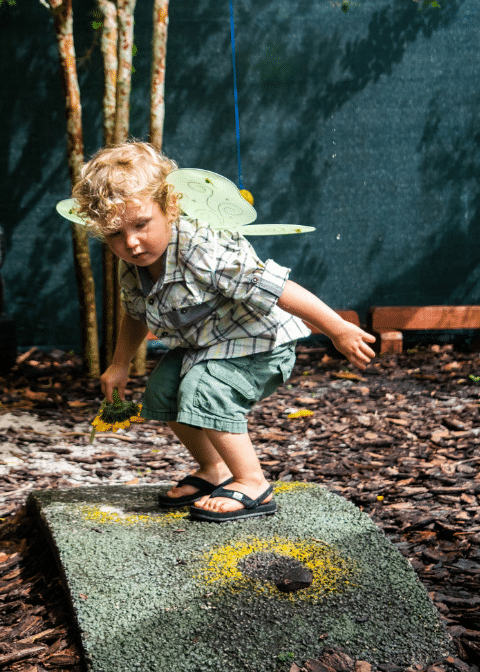 Play Coalition’s Conference on the Value of Play. -Sophie Michael, a member of the first Seedling class and a current Seedlings Teacher. With your support, we have continued to increase our educational programming. 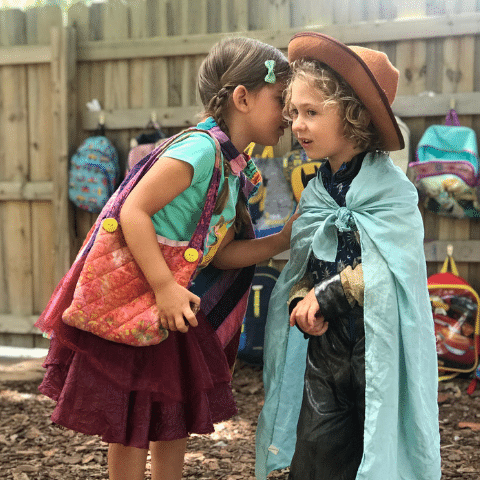 This year, we delivered 108 hours of parent education and launched our first Sunflower Big Read with Discovering the Culture of Childhood by Emily Plank. 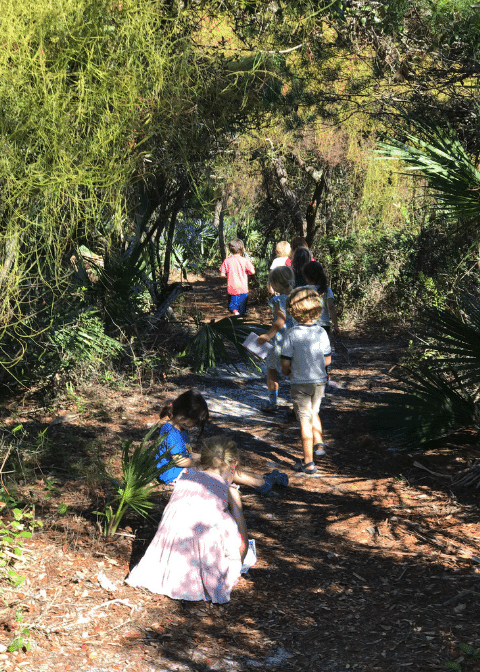 We continued our partnership with Lynn University College of Education, inviting future teachers to observe our play-based education model in action. -Natasha Ahles, Sunflower parent, and member of the Sunflower Play Initiative team. 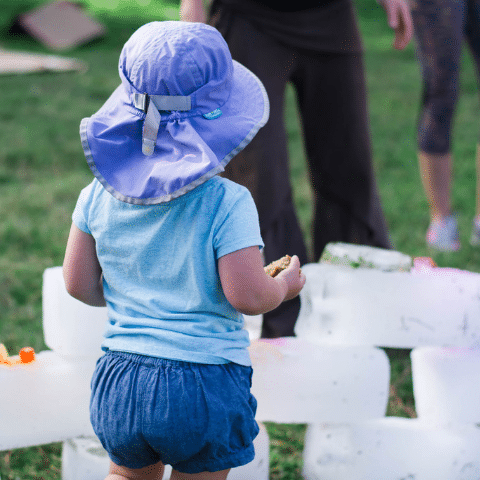 Former Sunflower families return year after year for our community programs, including our renowned Ice Castle Festival and Play Day, knowing first hand that play is a building block of academic success and a joyful childhood. 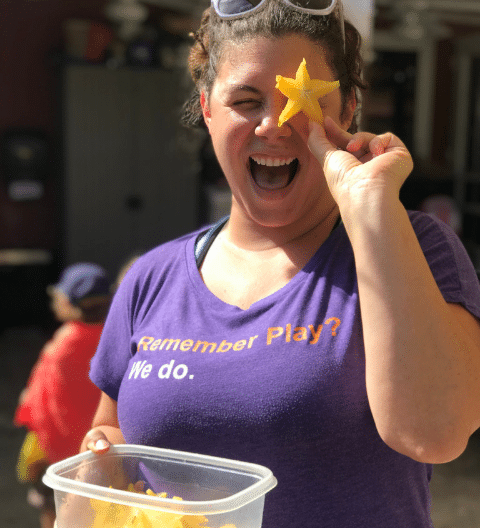 In honor of Sunflower’s 25th Anniversary, we’ve launched the Sunflower Play Initiative to raise awareness of the many benefits of child-directed Play. 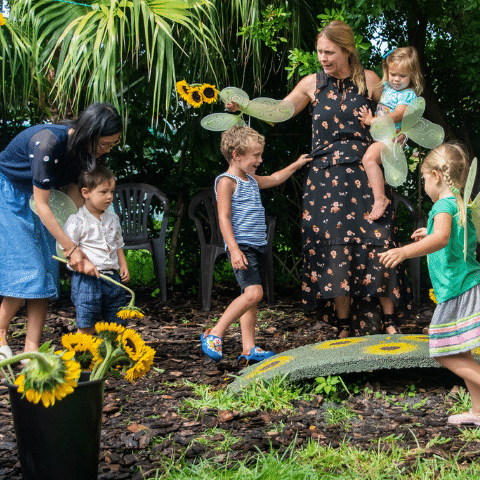 As part of the Play Initiative, Sunflower’s Pop-Up Playful Builds have sprung up throughout our community offering fun, direct, hands-on experiences to children, families, caregivers and educators. Why is the Play Initiative so critical? 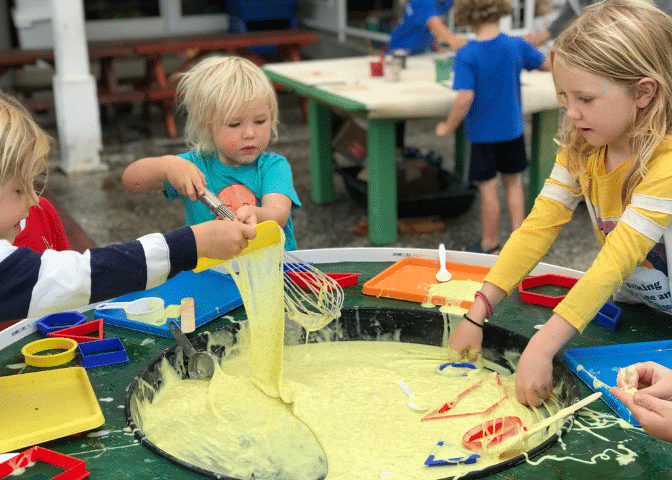 The American Association of Pediatrics has declared that play is not frivolous- it is fundamental to health and critical to the development of 21st century skills such as problem solving, collaboration and creativity. Still, play is rapidly disappearing from childhood! 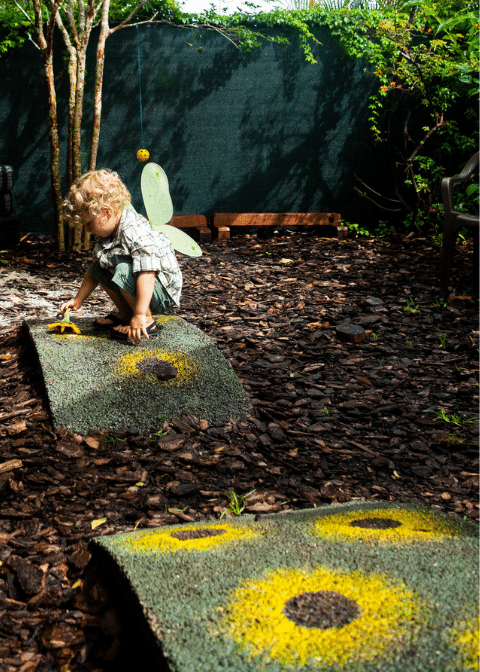 Never has the need to advocate for play been more critical. 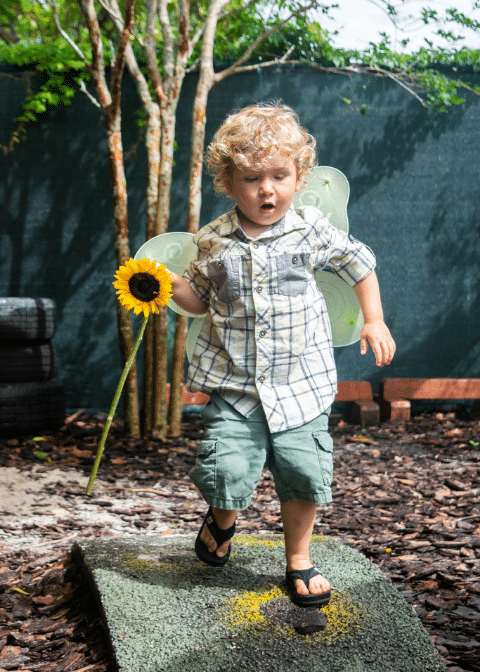 Capital gifts allow Sunflower to shift funds from mortgage payments to programs and advocacy efforts such as the Sunflower Play Initiative. Our remaining goal is $620,000. We are grateful for all our capital campaign donors who have already joined us in this effort. 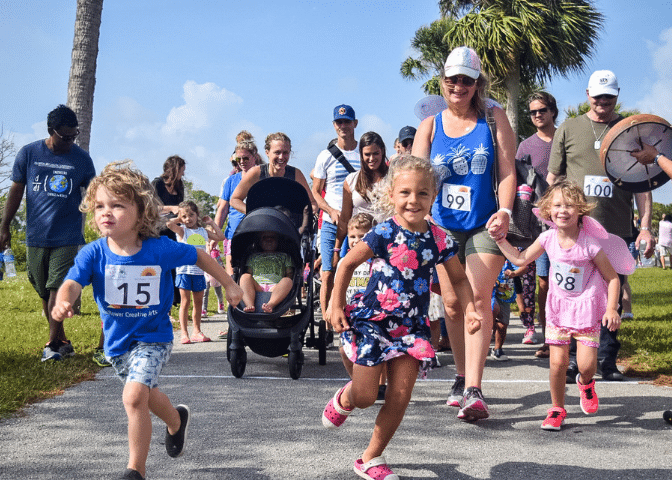 At our annual Hop, Skip & a Jump-A-Thon, you helped raise $25,827 for Sunflower programs with over 280 donations from 70 participating teams. In just 24 hours, during Great Give 2018, you helped raise over $15,000 to support Sunflower’s need-based Scholarship Fund, which is also supported by a generous $20,000 grant from the Batchelor Foundation. Your support allowed us to award over $38,000 in scholarships during the 2017-2018 school year. -Kofi Meghan, former Seedling, Seedlings summer camp counselor, high school student at Pine Crest Preparatory School. Thank you to our first Silver Sponsors, celebrating 25 years of Sunflower! Every effort has been made to acknowledge contributions correctly and completely from July 1, 2017 to June 30, 2018. Should you discover an error or omission, please call us at 561 501-6615.